In the world of motorsports, your image is only as good as your watch sponsor. Well, not exactly, but basically the better the racing team, the more prestigious the timepiece. Ferrari is matched up with Panerai, McLaren is with TAG Heuer and Williams is cozy with Oris. 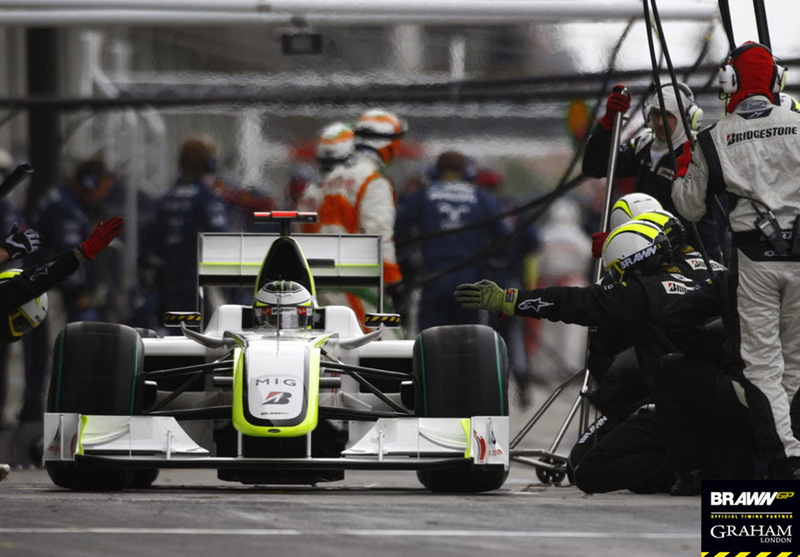 Brawn GP has been an amazing standout this year and is in the lead to grab the Formula One championship title. So if you are blitzing the rest of the field you absolutely must have a watch sponsor that sets you apart from the competition as well. But unfortunately, this team has a rather barren sponsorship list. However, all things come in good time. 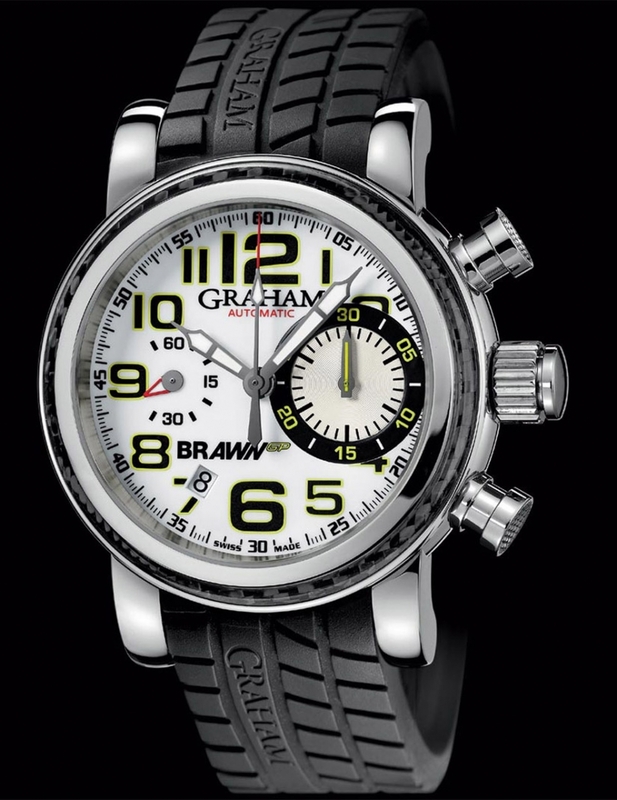 Enter a new partnership with Graham-London that lets Brawn GP show everyone that they have officially arrived. Graham makes claim to be the originator of the chronograph movement, getting its start back in the 18th century in London. 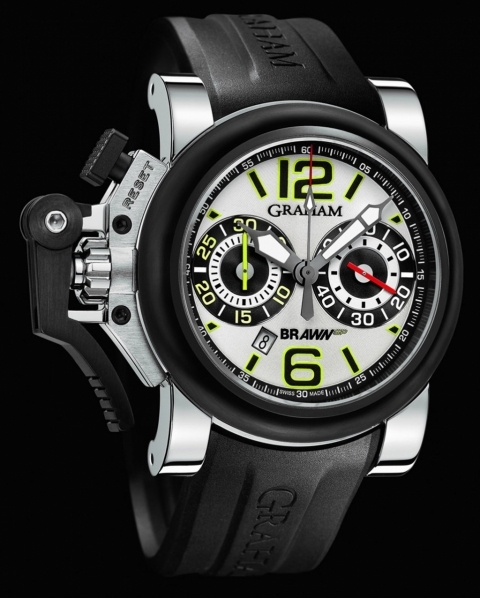 Now, from its home in La Chaux-de-Fonds, Switzerland, as part of the The British Masters company, Graham-London will be producing two limited edition Brawn GP watches that capture the spirit and determination of this underdog motorsports team. The Chronofighter G-BGP-001 and the Silverstone G-BGP-001 were introduced during British Grand Prix weekend and are now available for your conspicuous consumption. Only 250 editions per style will be available with either black or white dials. 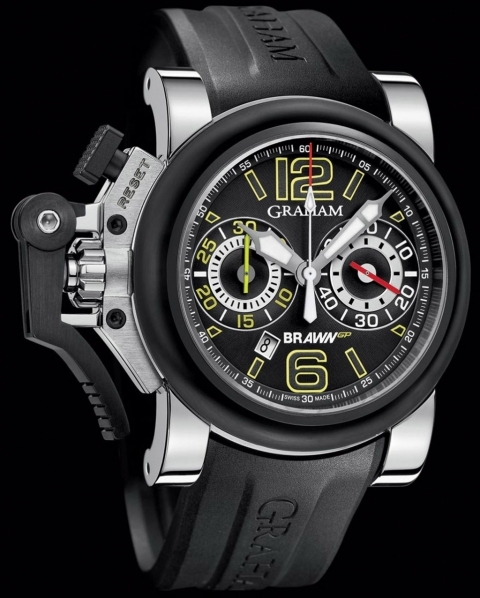 Both Graham-London watches will feature 47-mm steel cases with faces earmarked by the Brawn GP signature neon yellow accents. A clear sapphire crystal case-back showcases the intricate Swiss movement at work. 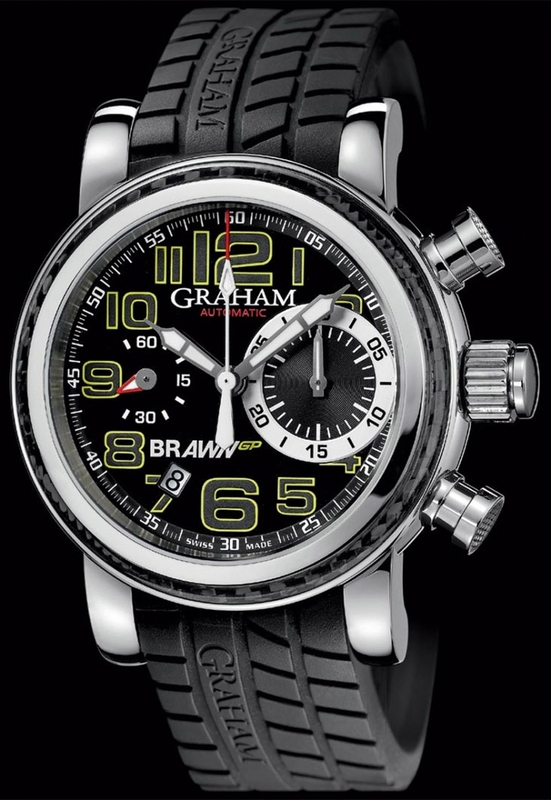 The Chronofighter has a black rubber strap with vertical grooves inscribed with the Graham name. The Silverstone is also secured to the wrist via a sporty black rubber strap, however, this watch features grooves resembling tire tread. 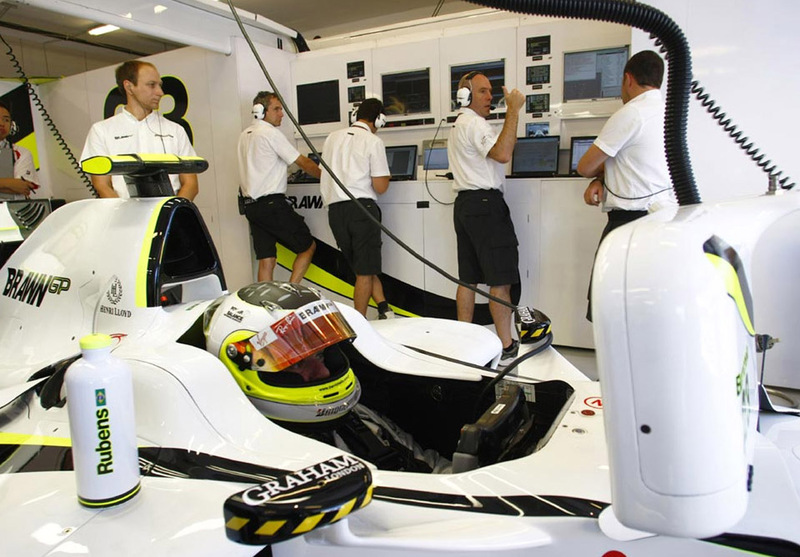 Currently, Jenson Button and Rubens Barrichello, both from Team Brawn GP, are in first and second place, respectively, in the Drivers Standings. And Brawn GP sits just ahead of Red Bull and Ferrari in the Team Standings. AVUS PERFORMANCE Tunes the Audi TT RS to 460HP - Dubbed the "Ur Quattro"